Peppermint are the tiny leaves that flourishes in shadier and cooler places. They can be grown in pots like an easy indoor herb. Just make sure the plant get 1 inch water every week some good budding to get strong harvest on time. Once your peppermint plant is ready and you have gathered the leaves, just dry them for tea. Peppermint leaves should be harvested in the morning before the evaporation of dew drops because they act like a strong essential oil. Place harvested leaves in shade and let them dry properly before you put them in air tight jar until they are ready to brew. The power of peppermint is hugely effective. Here are 7 peppermint health benefits revealed. Peppermint tea is the best choice to relief from stress and anxiety. The herb has natural menthol in it that is a natural muscle relaxant. And physical expression of relaxation is directly attached to the anxiety and stress. Having a hectic afternoon? Brew some peppermint leaves with water and drink while listening your favourite song to get maximum benefit out of the remedy. People who drink peppermint tea before bed tends to have more sound and restful sleep than people who don’t. The natural menthol content relaxes the muscles and eases the tension in the body while promoting deep and restful sleep. And this is also known for helping in vivid dreaming. Try to avoid television, phone or laptop screen at night and have a cup of peppermint tea with your favourite book. This will not only soothe your mind but it will relax your body and you will become calmer and increase you sleeping hours. Peppermint tea is a solution for people facing problems in concentrating. Peppermint can help you increase your focus and concentration over certain things while making your mid work efficiently. The smell of natural menthol present in peppermint stimulates the brain’s memory centre i.e. Hippocampus. And this increases your concentration. Boil some water in the pot and add bunch of peppermint leaves in it and cover the pot with lid. Bring the pot to the room you want to humidify with peppermint smell, and uncover the pot and let the scent fill the room. 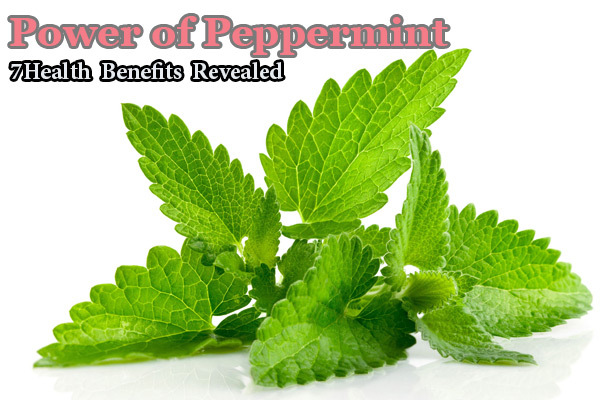 Peppermint is a natural and best solution for hormonal skin problems like acne and wrinkles. 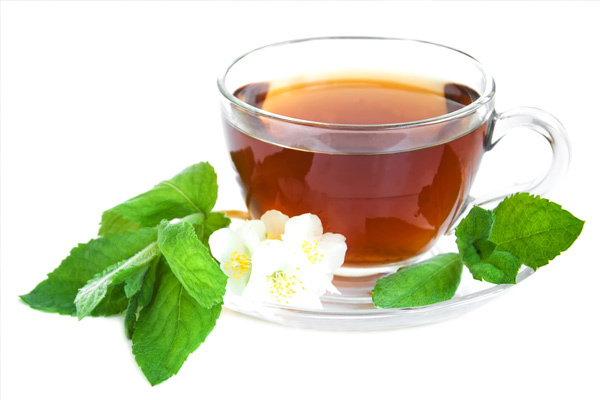 Peppermint tea gives the boost in estrogenic levels in the body that controls the hormonal problems and help in clearing the acne from the skin. Before taking bath, add few peppermint leaves in bath tub and shower with this water. This will not only soothe the acne but it will reduces the blemishes, inflammatory skin issues and soothe the burns. Peppermint tea is a great natural remedy to treat stomach problems like gas, bloating and constipation. Peppermint has been using since thousands of years as a medicine to cure stomach ailments. Its oil is used by many medical professionals to soothe intestinal problems and irritable bowel movements. If someone doesn’t wanted to go on peppermint medicine than the best choice is to brew some leaves in water and drink this tea two times a day to reduce stomach problems stated above. 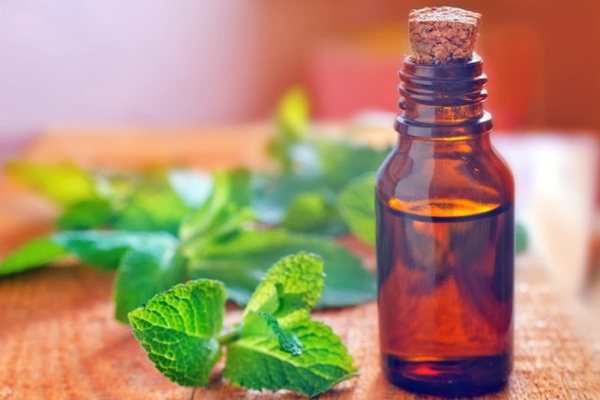 Peppermint scent is associated with rapid reduction is tuberculosis inflammation and according to the experts it can also help in preventing the re occurrence of the disease. Drinking peppermint tea can also prevent one from getting TB and it reduces the initial symptoms before getting the disease. Peppermint tea relieves headaches and migraines. Drink this tea while having headache and dab few drops of peppermint oil at you wrist and inhale the scent to soothe your mind and reduces headaches. These are important peppermint health benefits.